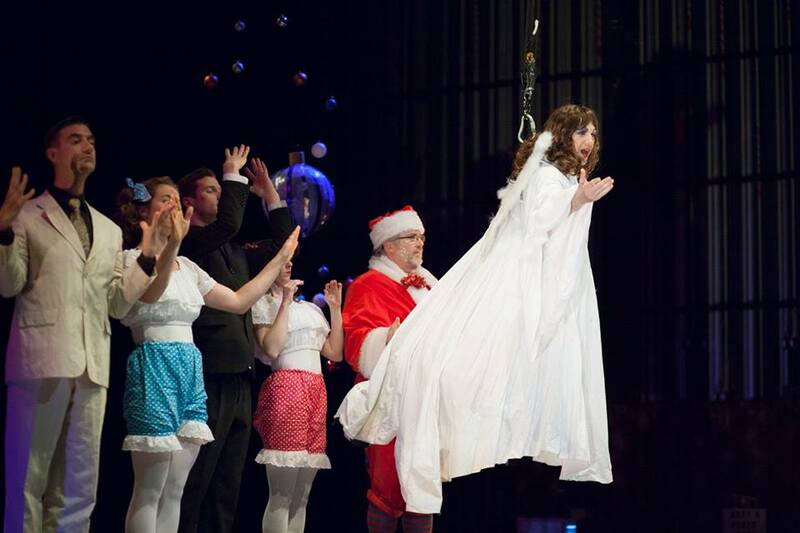 Crazy Christmas Cabaret is coming to the Depot! Get your Christmas cabaret on! A collective of international circus and cabaret artists famous for their thrilling, immersive performances is coming to the DEPOT warehouse at the end of this month. On the 29 / 30 November and 1 December, guests are invited to dress in their craziest Christmas clobber and head to the DEPOT for an evening of wintery cabaret, circus tricks and ‘dodgy Santa comedy’ – courtesy of Mary Bijou Cabaret and Social Club’s ‘Fairy Tale Christmas’! Having previously performed sell out shows at the Wales Millennium Centre, Edinburgh festival and around the country, The Mary Bijou Cabaret & Social Club are critically acclaimed for their immersive and intimate performances which are driven by playfulness and good fun. Tickets for the Mary Bijou Fairy Tale Christmas are priced at £15 and available from depot.eventcube.io/events. Fancy dress is warmly encouraged!